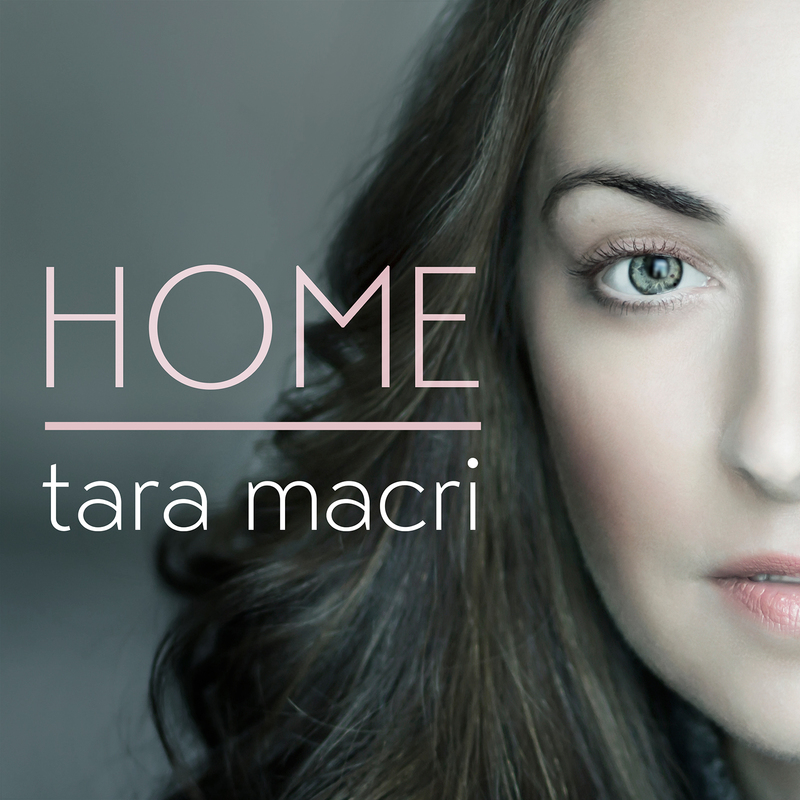 Tara Macri may have made a name for herself as a musical theatre performer, appearing in shows such as Jersey Boys, Hairspray, and local favourite Evil Dead: The Musical, but her focus is now on her original passion: music. With her recently released single, Strawberry Moon, getting some positive attention, and a full length album in the works, Tara is enjoying the early days of her reinvented artistic self. We had a chance to chat with her about Strawberry Moon, her transition from the stage to the studio, and her musical origins. Have a listen to both our interview and Strawberry Moon below. 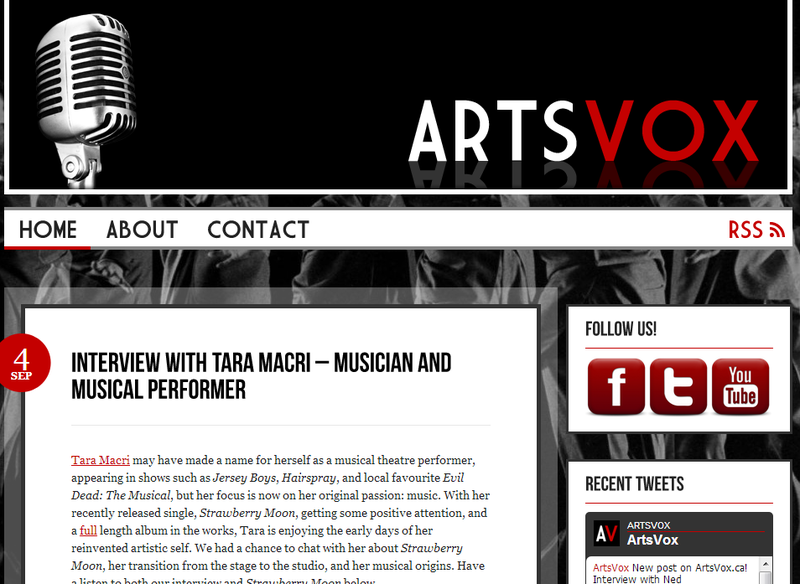 For more information about Tara and her music, check out her website here.